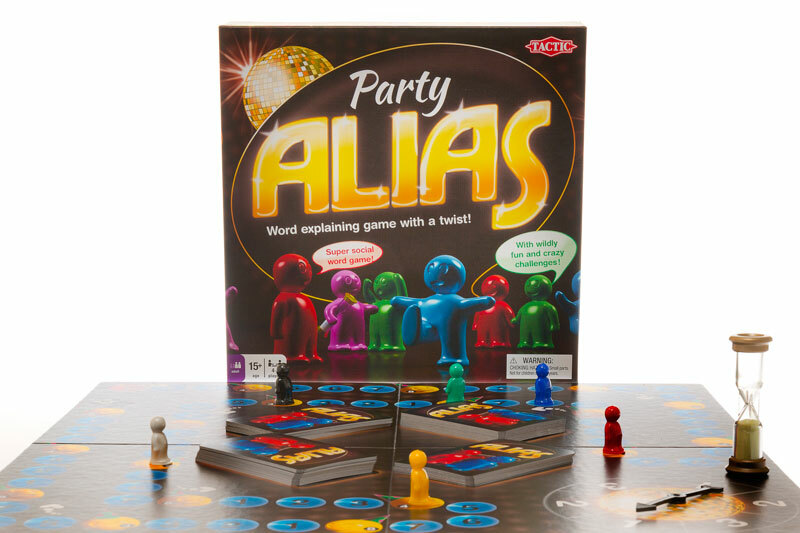 Party Alias is a hilarious word explanation game that tops all evenings! Explain words using expressions, movements and hilarious body positions. 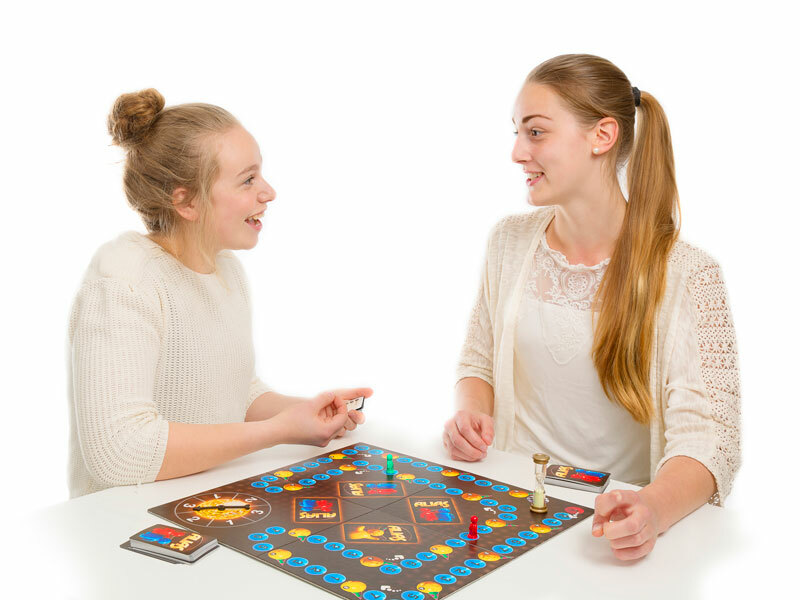 Your friends try to guess the explained word but the main thing is to have fun together! Explain the words as normal, but look out for the party spaces – when you arrive in one of them, special styles are used for extra points. 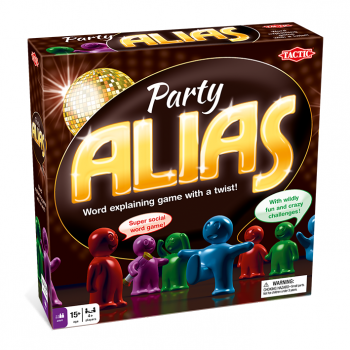 The content is more colourful and challenging than in any other Alias game! 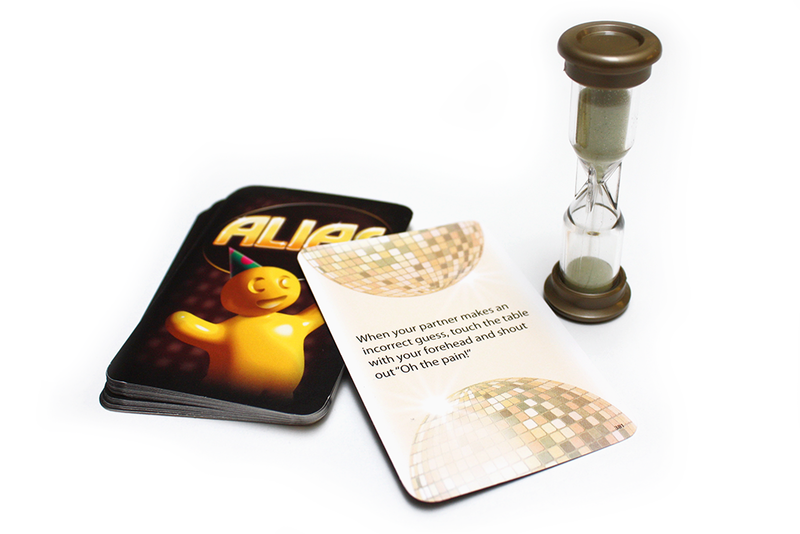 There is great variety in the word cards. 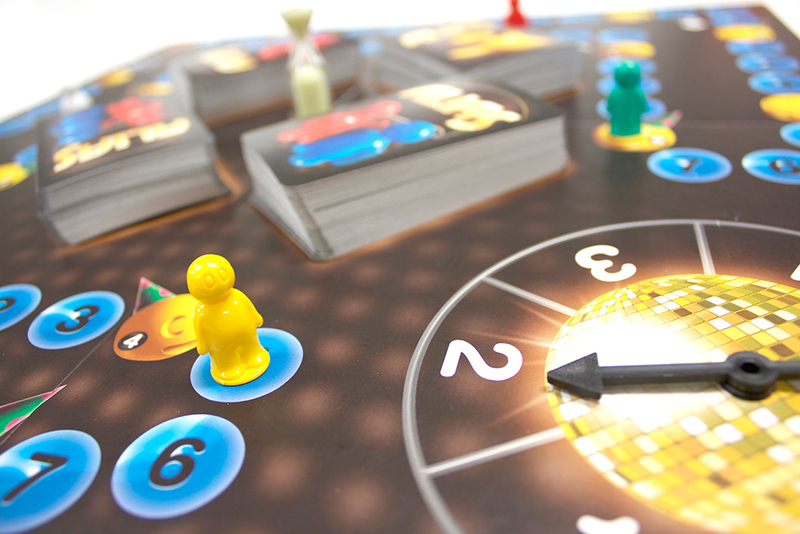 Perfect for grown-up game nights. 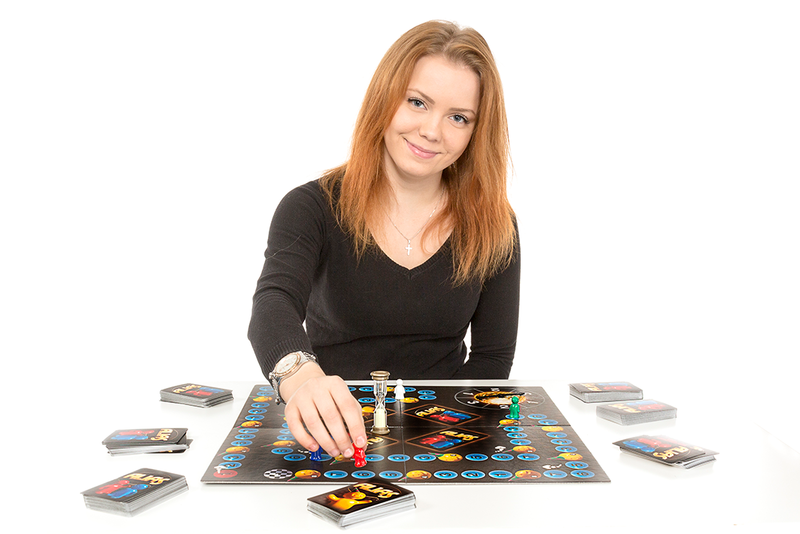 Content: Game Board with a Built-in Spinner, 6 Game Pieces, 400 Cards, Sand Timer and Rules.